Looking for top quality, low price air fryer? 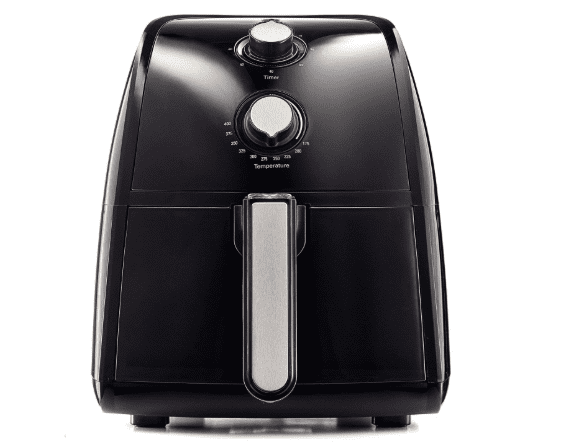 You can’t go wrong with the BELLA 2.5 Liter Electric Hot Air Fryer. It features an analog interface, has a capacity of 2.2 lbs, and a maximum temperature of 400 degrees Fahrenheit.